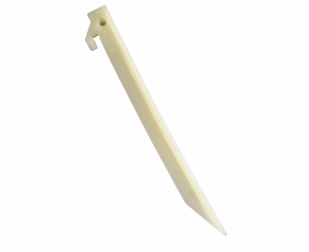 Buy these long, sturdy, glow in the dark tent pegs with confidence. 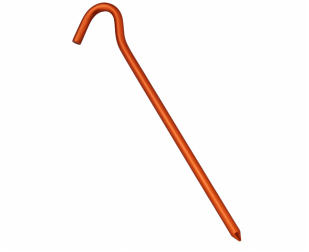 They are perfect for setting up tents, shelters, and canopies. 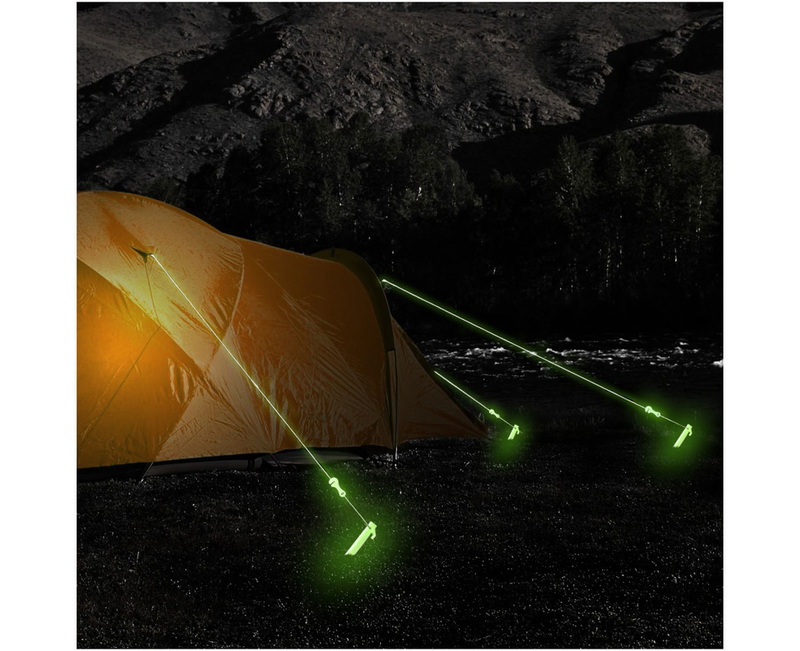 Because they are glow in the dark, they are easy to use and spot when camping. These tent pegs are easy to use and re-use over and over. 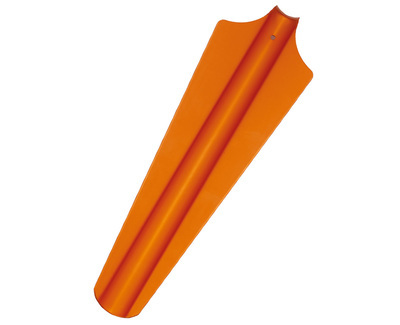 Buy these long, sturdy, glow in the dark tent pegs with confidence. 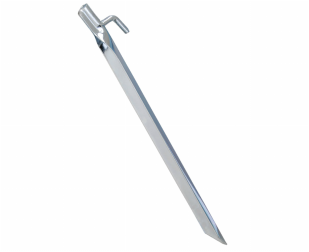 They are perfect for setting up tents, shelters, and canopies. Because they are glow in the dark, they are easy to use and spot when camping. These tent pegs are easy to use and re-use over and over. Helps to eliminate the risk of tripping Charges quickly by sunlight and artificial light Ideal for hard terrain. 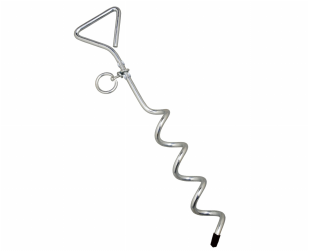 The Aluminum U-Peg is a sturdy u-shaped peg will holds the rope firmly. The AceCamp Aluminum U-Peg lightweight aluminum. 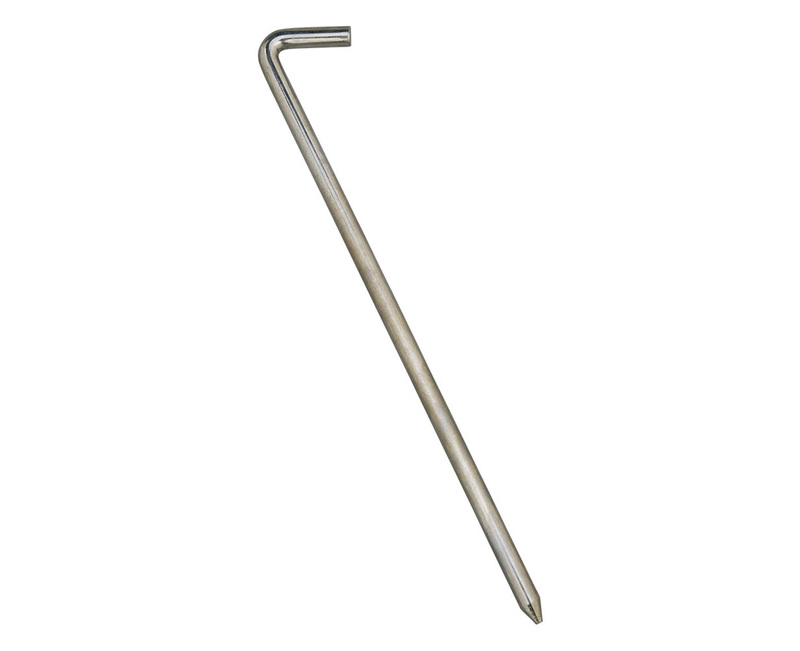 The AceCamp Classic Steel Peg are made of solid steel for superior strength. Slim diameter with a head designed for transferring pounding directly down shaft axis. 4 per pack. 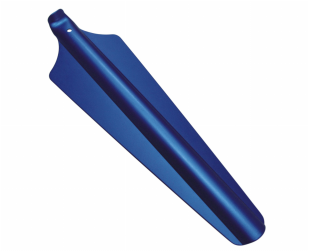 Sturdy steel V-shaped pegs excellent for repetitive use and the V-shape prevents the tent stake from slipping. 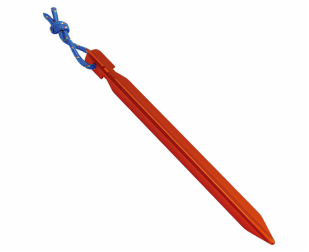 The AceCamp Sand Peg has broad wings made for sandy terrain. It is rugged, very, very hard to bend and the large surface area makes it ideal for sand or loosely packed soil. It has a hook to make removal easier. 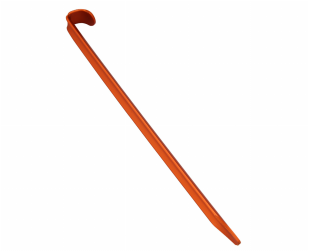 The AceCamp Peg Remover Strap solves the problem of once you pound in your stakes, getting them out can be a challenge. Use the AceCamp Peg Remover Strap to make this job easier. 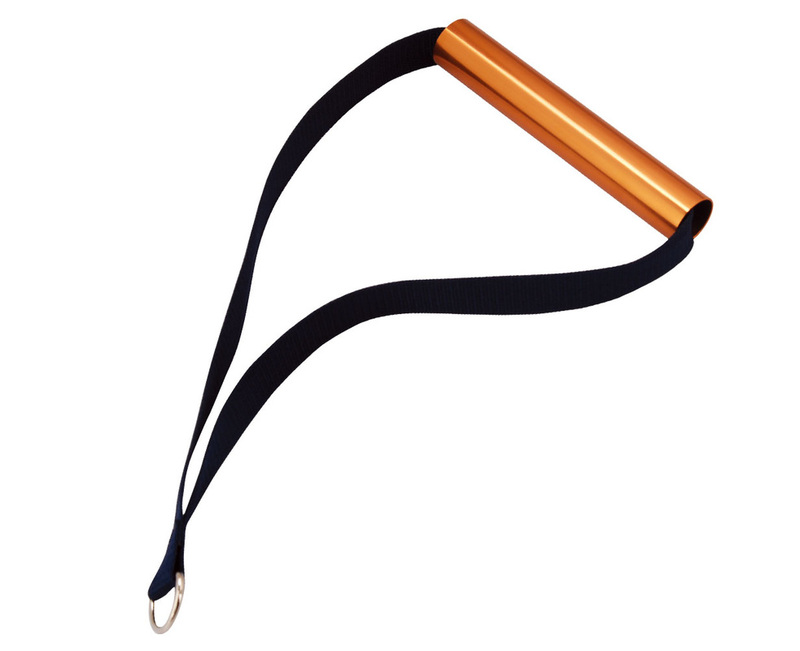 Aluminum handle and synthetic strap webbing.